Dani Solorio came to the US at 6 years old and lived most of her life undocumented. Without a college education and the odds stacked against her, she’s become an unlikely but powerful entrepreneur. She worked her way to owning a video store at the Compton swap meet and saved enough money to invest in her true passion: health and wellness. 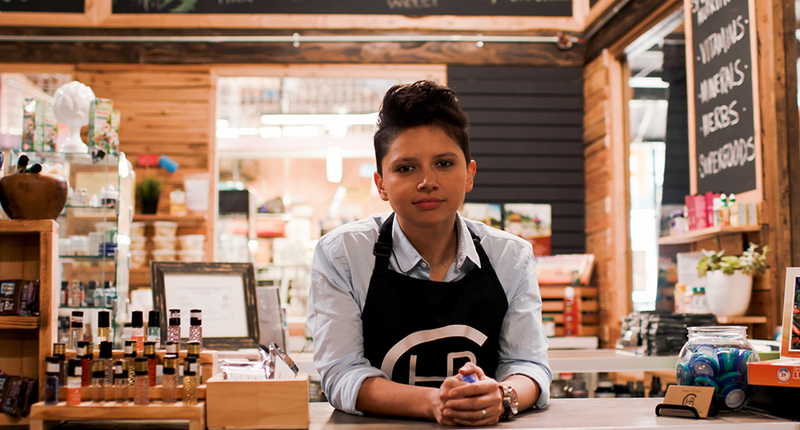 With the support of her family, Dani now owns the Compton Health Bar, a plant-based health store in Compton.